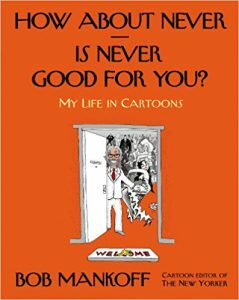 The AnaïsNin.com Site Was Started Two Years Before This Cartoon Was Published. 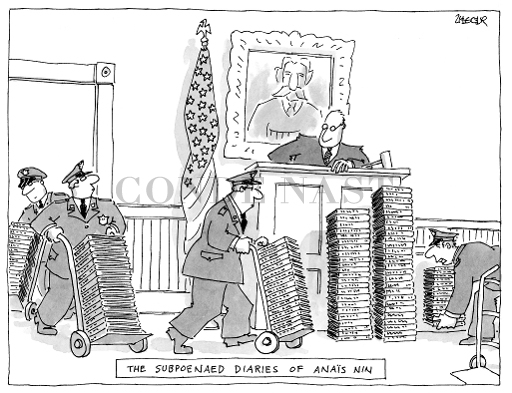 Court officers hauling piles and piles of diaries to courtroom. How About Never, Is Never Good For You?